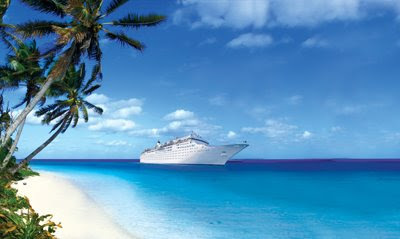 If you are looking for great repositioning cruise, why not check out the Ocean Waltz cruise from Auckland to Brisbane? Begin your idyllic cruise on the Pacific Sun from Auckland on an 8 night repositioning cruise to Brisbane. Visiting two of the most popular ports that P&O sail's to, Mystery Island and Isle of Pines. Buyers Market for Cruises - you bet!